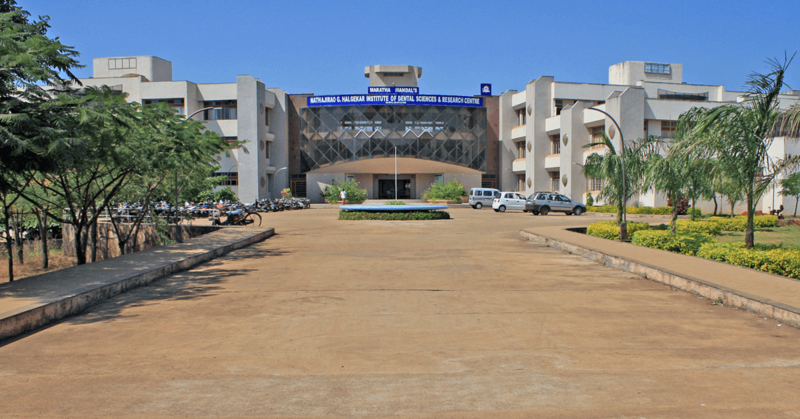 Maratha Mandal’s NGH Institute of Dental Sciences & Research Centre, Belgaum (MMDC) is a private dental school that boasts India’s first and only research center dedicated to oral microbiology. Degrees offered include a Bachelor’s in Dental Surgery (the basic degree required for practicing dentists in India), a Master’s, and a PhD. Students at all levels are encouraged to become involved in research. 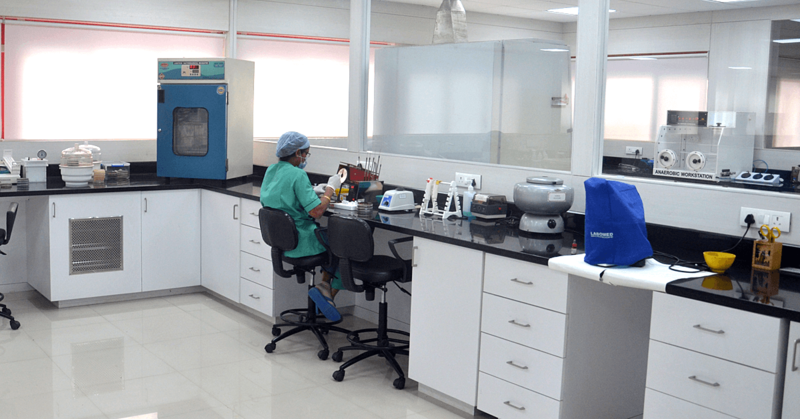 Although it is fully accredited by the Indian Dental Council and sanctioned by the government of the state of Karnataka, MMDC receives no government funding for infrastructure development. The Department’s research focus is molecular and genetic analysis of oral tissues and microbes with the goal of improving oral health. 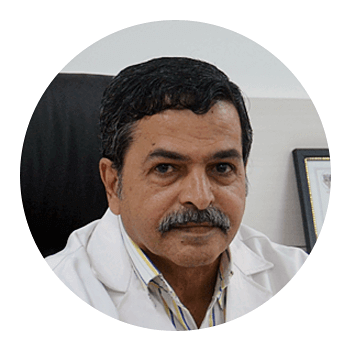 Dr. Kishore Bhat started his career as a medical microbiologist. However, after realizing how little is known about oral microbes, especially in Indian populations, his scientific interest was piqued. Dr. Bhat’s current research is at the cutting edge of dentistry: regenerative medicine. The ultimate goal is to re-grow healthy tissue from stem cells in patients whose teeth and bones have been injured by infectious disease, cancer, or trauma—and to do so at a price point that will be accessible to everyone. His team’s focus has been identifying and characterizing stem cells extracted from oral tissues like the gums, soft tissue inside teeth, and ligaments connecting teeth to bone. In particular, they seek to discover which types of stem cells have to most potential for use in regenerative therapy, as well as the best methods for handling them. The next step will be to create biodegradable scaffolds that can be used with cultured stem cells to create new tissues and even organs. "Regenerative dentistry is a field that is being extensively investigated all over the world," notes Dr. Bhat. 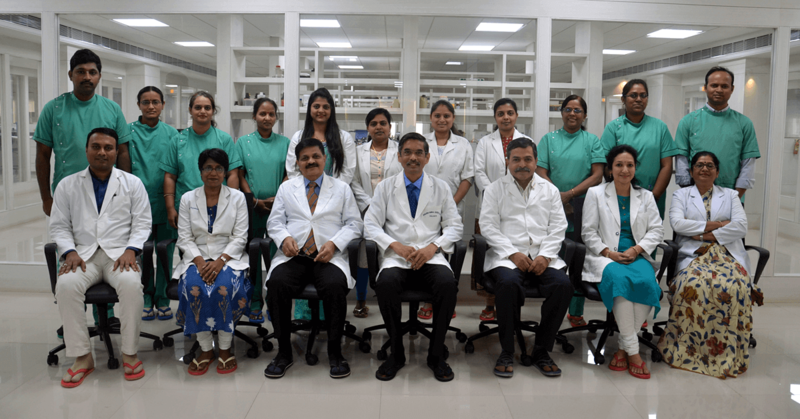 "After surveying the available literature on this subject, we realized that stem cell research in dentistry, especially in India, is still in its infancy and lot of work remains to be done in this area. 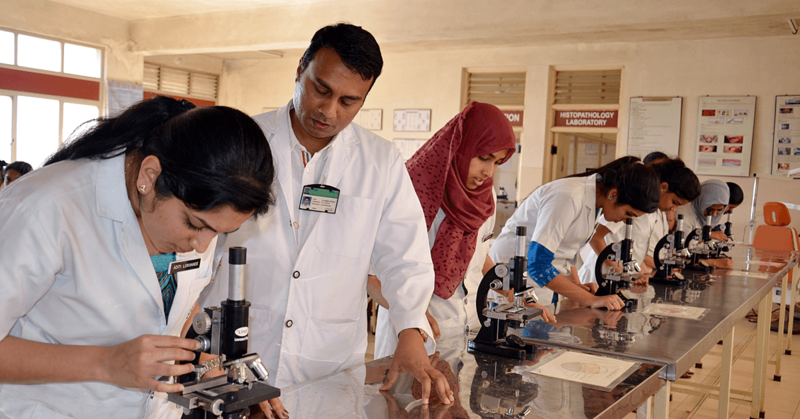 We aim to optimize a standard protocol that is economical, simple, user-friendly and easily adaptable to the research laboratory settings of dental colleges in our country." Dr. Bhat has already made an impact on dental research in India: he played a key role in establishing the country's first research center dedicated to oral microbiology at MMDC. 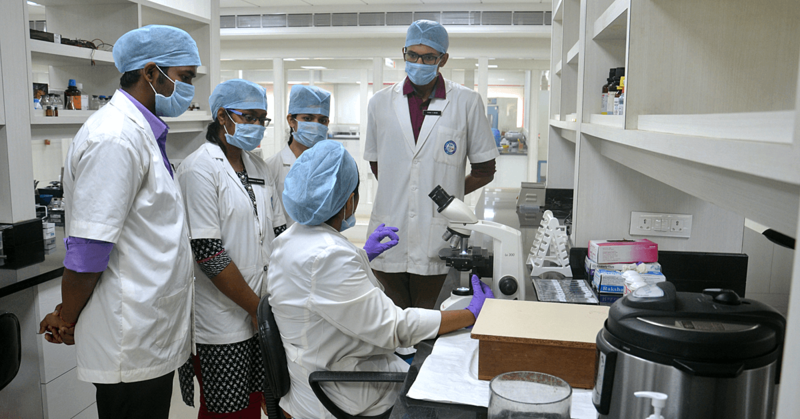 He hopes that the Instrumental Access shipment will help to upgrade and expand the center's facilities, supporting his work as well as a new generation of Indian oral health researchers. "I am sure that these efforts will pave the way for advancement of knowledge in dentistry, leading to better oral and systemic health care," he says. 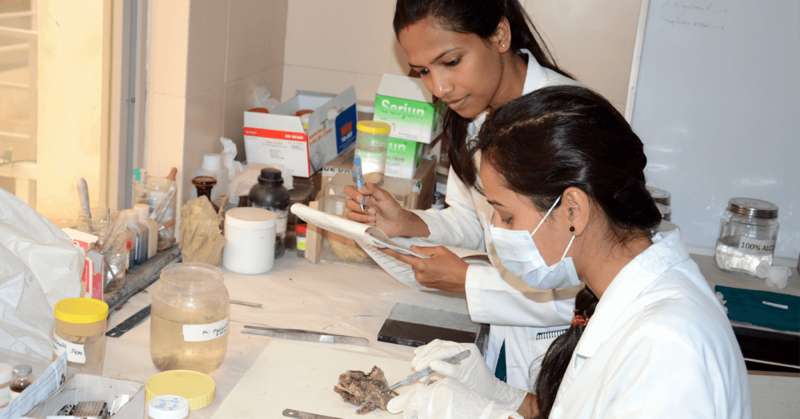 In India, research on oral pathology and microbiology is still in its infancy. MMDC needs equipment to expand and upgrade its oral microbiology research center, the first facility of its kind in the country.